The team behind LTG Financial is made up of qualified financial professionals who are passionate about helping individuals and families achieve their ideal retirements. Lacey Manning is owner and CEO of LTG Financial, a full-service insurance agency. She formed her business with the intent of creating a team of insurance and financial professionals who could provide Florida residents and their families with trusted information and retirement income strategies for their futures. Lacey’s personal ties to the insurance industry extend well beyond her decade of professional experience. As a child, she was in and out of the hospital for the first three years of her life and grew up seeing the side effects of how medical bills and long-term care can impact a family’s finances. Now, as a single mother of three, family is extremely important to Lacey. She named her business after her three children, Lyndy, Trey and Gauge, and has sacrificed plenty throughout the years to provide for them. She treats her clients as extended family, showing them the same respect and loyalty as she does with her children. 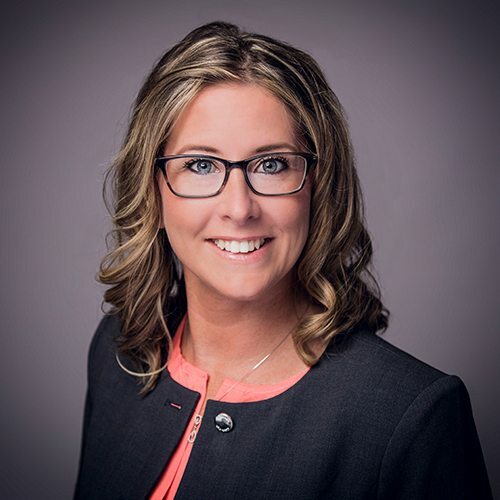 Lacey’s previous experiences as a former field agent, along with partnerships with a law firm and a major financial group, have given her extensive in-depth understanding and knowledge in the health and life insurance industry, as well as veterans’ assistance and Medicaid planning. Additionally, Lacey is a valued member of YPO Young Professionals of Ocala and holds her 2-15 insurance license in Florida. Lacey believes in partnering with local businesses and building a solid foundation in the community to create long-standing relationships that benefit her team in servicing their clients. For that reason, she has established and nurtured relationships with many local assisted living and independent living communities. Lacey has a passion for informing others about the many options of preparing for long-term care and is often seen in the community spreading her knowledge. She has also been quoted in many media outlets for her experience, including U.S. News & World Report, the Chicago Tribune and Yahoo! Finance. As a lifelong Florida resident, Lacey always enjoys any outdoor activities, including saltwater fishing, baseball and travel adventures with her three children. They are all active members of the Church of Hope in Ocala.